If you are interested in feed efficient cattle with large rib eyes & marbling these bulls would be a valuable asset to your herd. These bulls are selected to be genetically superior, environmentally adaptable, efficient and have been proven in Arizona, Kansas, Texas, New Mexico and Oklahoma. Give Kendal a call today — or better yet come by and select superior bulls for your herd. 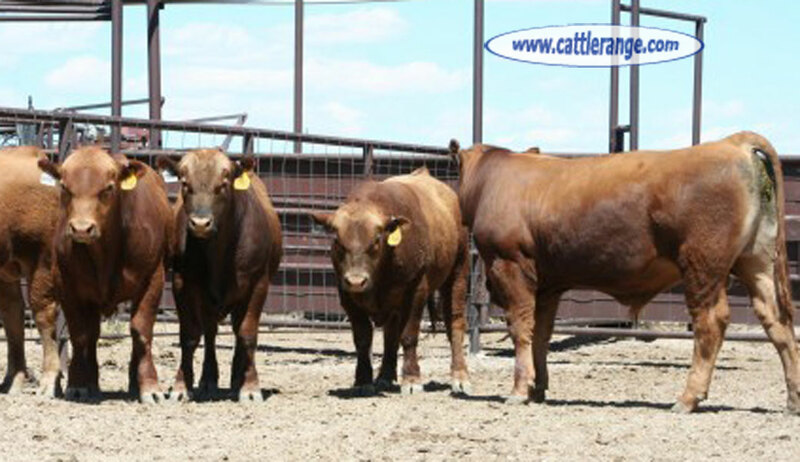 These bulls have genetics that come from the nations leading growth and marbling bulls. Calf mates weighed 700+ pounds at seven months of age raised by 1050-1200# mother cows. 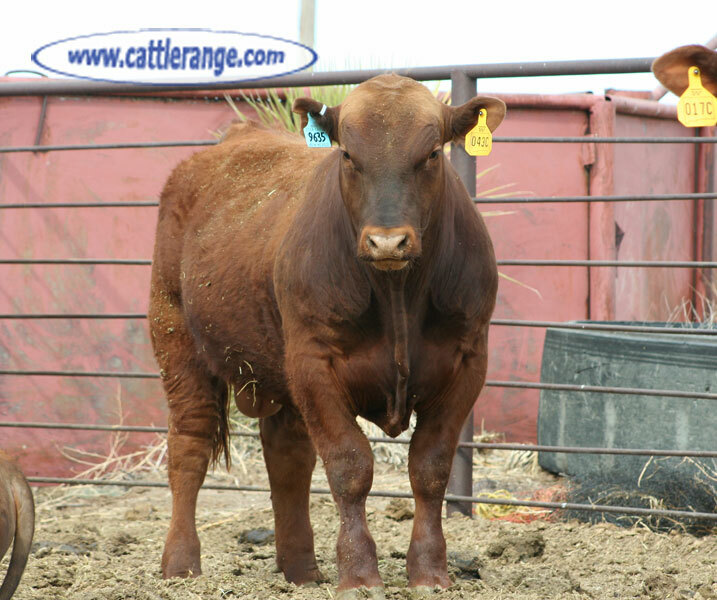 Virgin Bulls that are BSE and Trich Tested Historical offspring carcass data proves Choice+/YG2+ traits.